Having a good time on the bad side of town! Moe’s Crosstown Tavern is a vintage pub, located in downtown Charleston near Hampton Park.  We’re the local destination for excellent food, great drinks and a welcoming atmosphere. Stop by today and have one of our delicious burgers and a tasty craft beer while you kick back and catch a ballgame! Join us for your favorite team’s game nights! The Best Sports Bar Around! You don’t have to wait for the weekend to head down to the pub in Charleston, SC—Moe’s Crosstown Tavern is open 7 days a week, serving up delicious food, great drinks and an all-around great time. Swing by and catch a ballgame on one of our big screen TVs, rack up a game of pool with a few friends or spend your time eating your way through our amazing menu. We welcome regulars, locals and visitors to the city alike, and aim to create an atmosphere where you’ll love to spend time. Stop in and ask us about food and drink specials, and take advantage of our great happy hour deals! 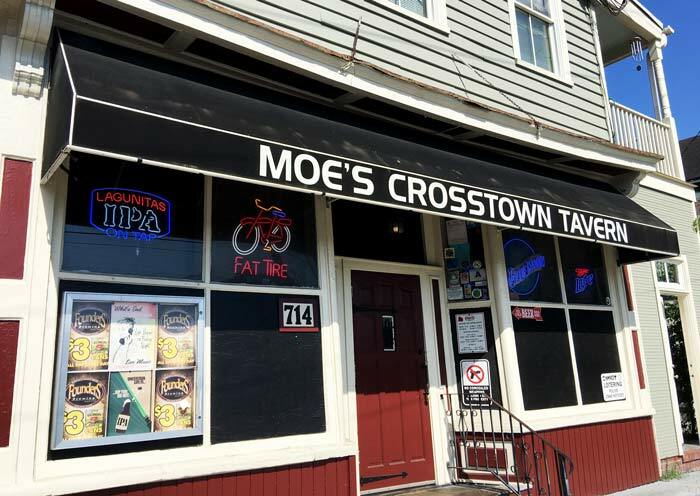 If you’re looking for a regular sports bar in Charleston, SC, get ready to call Moe’s Crosstown Tavern home. We show just about every professional sport that’s televised and welcome fans from every team. With year-round sports on our screens, you won’t have to go far to find the game you want to watch. And, with some of the best appetizers and a huge selection of drinks, we’ll help you keep the party going whether your team is winning or losing. Stop in today, pull up a stool and see for yourself why we’re continually voted one of the best bars in the city! We’ve been voted “Best Neighborhood Bar” 15 years in a row and “Best Pub Food” 9 years in a row by the Charleston City Paper! favorite college football games—all in HD! Come in and enjoy any of our numerous craft beers on tap. We also have happy hour drink specials from 4-7pm Monday through Friday. We serve brunch from 10:30am to 1:30pm on Sunday.  We’ve been a local watering hole in the Charleston area for 15 years, welcoming locals and visitors to the city alike! Stop on by for a burger and a beer, and catch a ballgame while you’re with us! Moe’s Crosstown Pub welcomes you—we’ll keep a seat open for you. Contact us today for information. "Great neighborhood bar with fantastic food!" "Drinks and brunch is amazing..I love it!"